This will be a General Meeting like you’ve never experienced before. And this is your neighborhood like you’ve never seen, tasted or explored it before. The next HPNA General Meeting will be held on a Saturday, yes, a Saturday in the afternoon at Heights Recreation Center, not at the normal First United Methodist Church location. Heights Park and its immediate surrounding areas have so much to offer; some you may be familiar with and some you may not. This is your chance to hear all about it, taste some of it, and share the experience with your neighbors in attendance. Several restaurants and retailers will be offering samplings of their food and their services. Where can you go for Hawaiian Shaved Ice? What’s different for dinner? How can I go running when it’s raining outside? Where can my kid learn to be a Mad Scientist? Are Silver Punchers and Zumba Gold hidden treasures? Answers await! 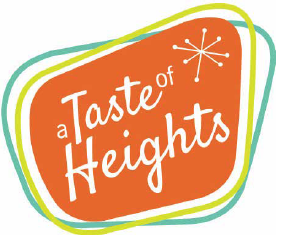 Each attendee will receive “A Taste of Heights” booklet listing the retailers and restaurants right in your own backyard. Imagine having a reference right at your fingertips of all that is right within your reach. It will also contain “Tasty Tidbits”, revealing information that may surprise you about Heights Park. But you can’t get a booklet without attending, so…see you there! 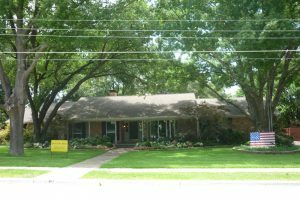 July 2016 Yard of the Month! We are honored to be selected as Yard of the Month. Our family moved to Heights Park in 2007 and were quickly embraced by our new neighbors. We have come to love Richardson and especially the great Heights Park community. 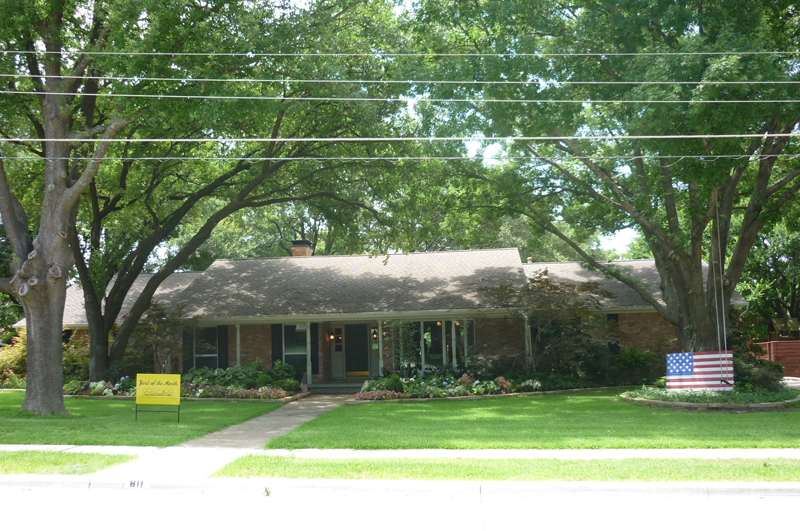 Over the years, we have enlarged the front beds, planted various perennials, and improved the soil. We intended to eventually fill the beds ourselves, but life always seemed to get in the way. Sharolyn, from Lone Star Landscaping was great to work with and did a fabulous job. They added stone edging, a variety of shade plants and a beautiful dogwood. Shout out to our great lawn mowers (my sweet husband and awesome daughter).